Additional Info: Check in time is 16:00and check out is by 10:00am. I also offer 3 and 4 night breaks during off peak weeks, please enquire for details. Our Caravan is located on an award winning Park Dean site in beautiful Cornwall. Feel your cares and worries drift away as you and your family relax in our home from home. Visit quaint little fishing villages, feel soft golden sand between your toes and explore rock pools with the children. The fishing port of Looe is just a few minutes drive or bus ride away. Here you will find shops, pubs restaurants, fish & chips and Cornish Pasties. The children will love to try their hand at snagging crabs from the harbour wall with a bait line and bucket. Of course they all get thrown back in after (not the kids). Another short drive or walk from the site is Milendreath Beach where you can hire kayaks and body boards, or just relax on the beach. The Black Rock cafe provides excellent food and drink and there is a car park near the beach. Your beds will be made up ready for you and I have a selection of children's bedding including Spider-Man ,Hello Kitty, Minnie Mouse and Pirates to help your little ones feel at home. We also have a small selection of books, DVD's and activities to help keep them amused. A small to medium dog is welcome for which there is a additional £20 charge. Outside, there is a lockable decking area and room beside the caravan where you can sit out to eat or just relax with a book.. a storage bench contains a small BBQ, fishing nets, buckets and spades, a small paddling pool and fold up chairs. An allocated parking space is right beside the van. On site there is a restaurant , night club , kids club and bar with nightly entertainment for all the family. Entertainment passes are £5:00 per person per week and can be obtained from reception. On arrival you will find your choice of a bottle of wine or a Cornish cream tea waiting for you. We will do our best to ensure you enjoy your stay with us and will want to return to this beautiful part of the country year after year. Customers are asked to vacate by 10:00am on the last morning. Caravan will be ready for checking by 16:00or sooner if possible. N.B please see reviews for our other van Ad 2066. This was our second stay in Carole and Ken’s caravan - and hopefully not the last!! We had a wonderful week here. 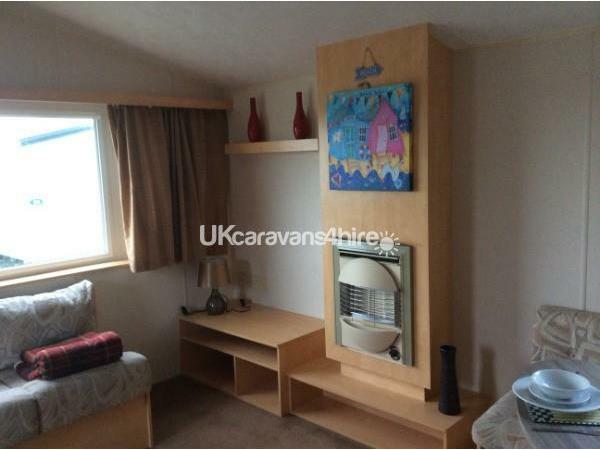 The caravan felt very homely and had everything there we needed. The only thing we missed was a freezer - but that’s all, and it certainly didn’t stop us from enjoying our holiday! On our arrival we had a beautiful cream tea waiting for us and a gift for my 8 year old son! And some treats for our dog! My son had his choice of bedding in his room, which helped make him comfortable in there! 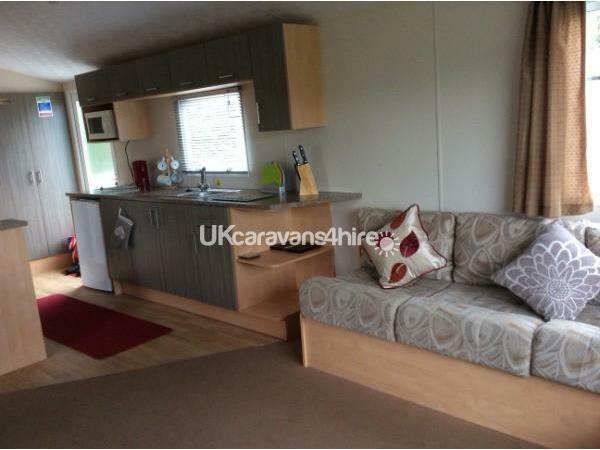 Overall, a fab caravan, and brilliant owners who are always there if you need anything! Thanks again Carole and Ken! We all hope to see you again soon! ???????? Thank you for this lovely review Nikki. We are so pleased you have enjoyed another holiday with us. We have taken on board your comment about the freezer and are sourcing a fridge that has a small freezer compartment as a fridge freezer won’t fit in the space. We look forward to seeing you all again in the future. We had a fantastic weeks holiday here in this caravan. 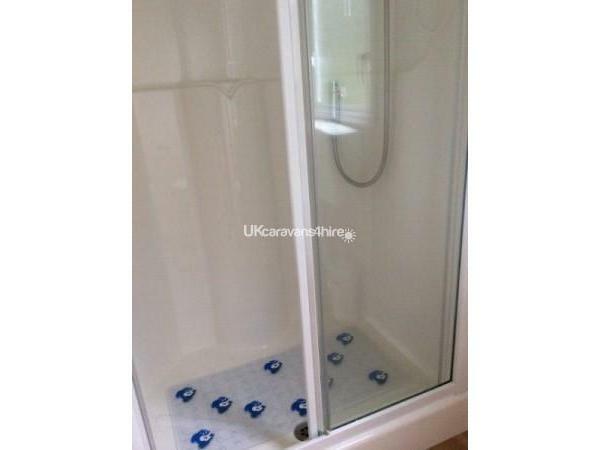 Very clean and had an extremely homely feel about it. We were welcomed with a cream tea, a gift for our 7 year old and some treats for the dog. All this was lovely and very kind of the owners to do. 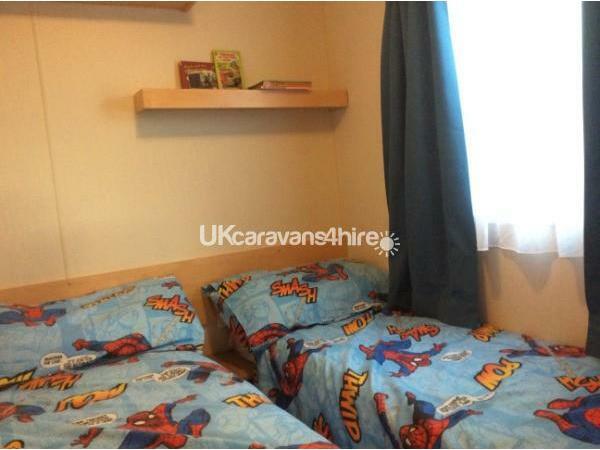 Even the twin room was made up with Spider-Man bedding making our son feel very at home! 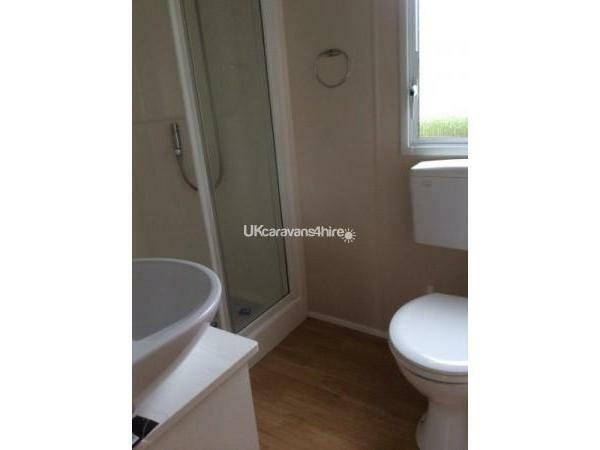 The caravan is in a great position, in a quiet location, but not too far from the park amenities. We had a fantastic holiday in this caravan, and would love to stay again. Thank you Carole and Ken for your hospitality! We are so pleased you enjoyed your holiday with us and thank you for this lovely review. We look forward to seeing you all again. 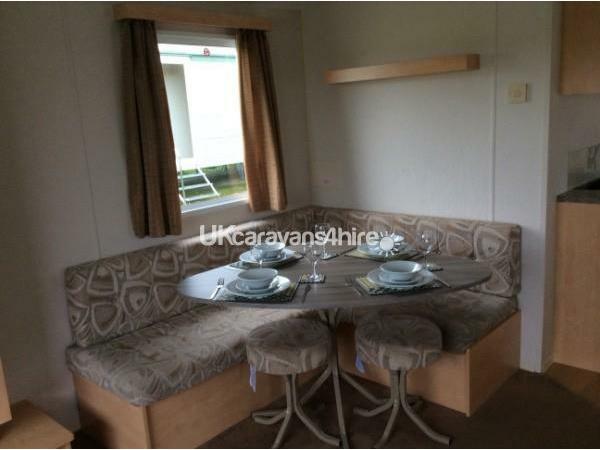 We found the caravan spacious and very clean having everything you need inside, a decking area outside to relax/dine alfresco and parking space. On arrival there was a welcoming cream tea, bottle of wine and a treat for our 2 grandchildren which we have never come across before. The owner was very friendly and made us feel very welcome, they went above and beyond to make our stay enjoyable. 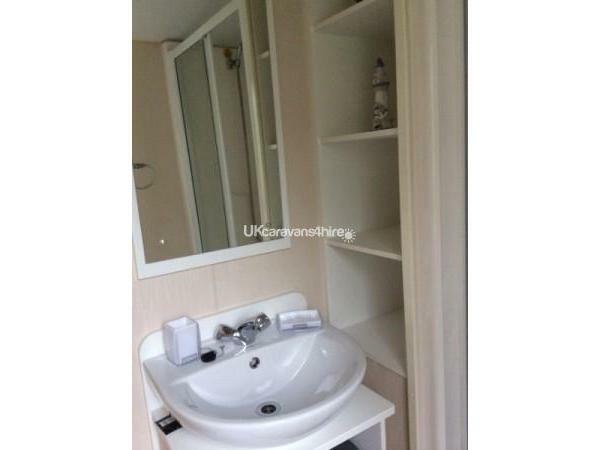 The personal touches and the owners friendly approach were second to none. 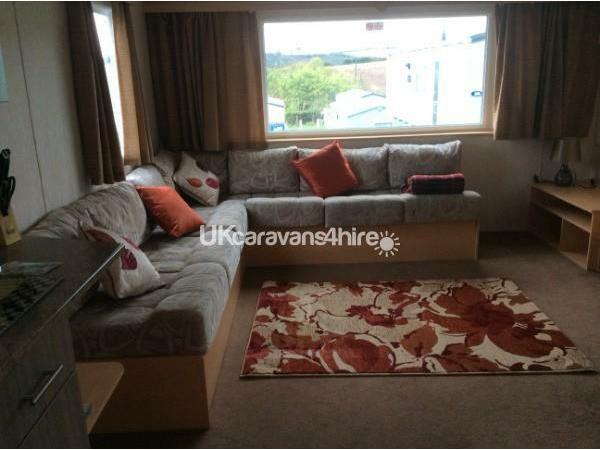 We would recommend the caravan and the owner! The cost was very competitive also. Hope to be returning soon, really enjoyed our stay. We cannot praise the owners and the caravan enough. Thank you so much for your feedback. We are pleased you enjoyed your holiday with us and look forward to seeing you again in the future. Hi Paul, Carole and Rich. 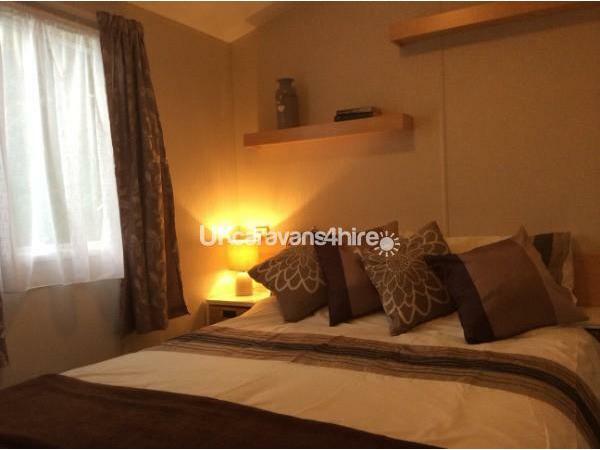 Thank you for your great review of this 3 bed van and our other 2 bed. We enjoyed meeting all of you and are happy you had a great holiday with us. Hope to see you all again in the future.